I have seen many ads for credit repair services and some of them are beyond preposterous. They scream credit repair fraud in capital letters, but even so, people pay attention to them and many even believe them. Some examples are, “We can make your negative entries disappear”, “Guaranteed jump in credit score”, “Bankruptcy can be removed from your credit score” and so on. 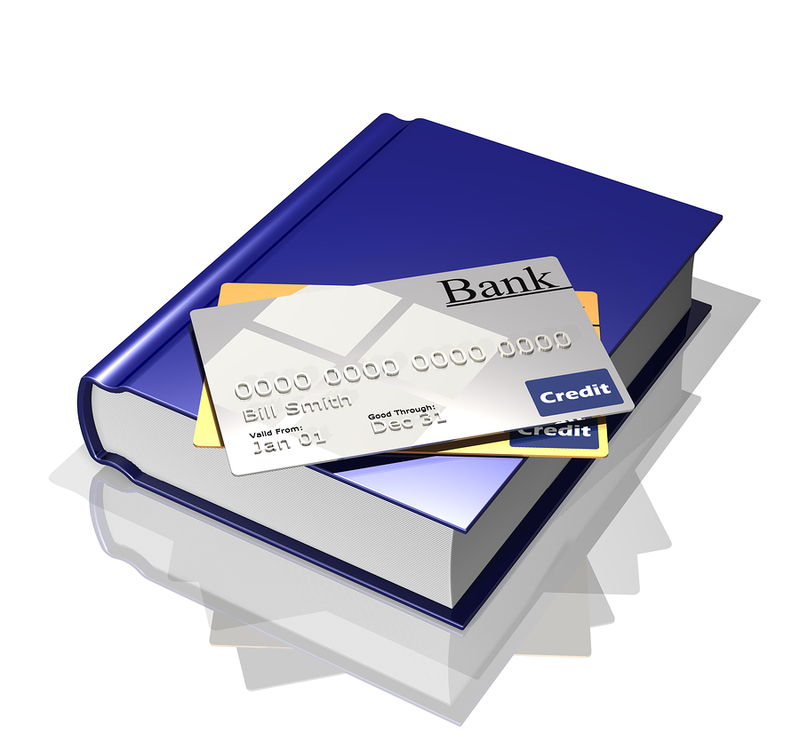 Go to a library and review law books regarding financial matters or visit the website of any of the credit bureaus in order to educate yourself on how a credit score is calculated. You need to be informed as to what goes into your credit report and how long those inputs affect the credit score calculations. Stop relying on misinformation. Stop hoping for miracles. Stop inviting trouble. Once you are aware of the law, it is nearly impossible for you to fall victim to such gimmicks. However, if you still hope against hope that everything they advertise can happen, then you are asking to be cheated out of your hard earned money. Mistakes with finances and your credit score can prove not only to be devastating; but can also be criminal. Be aware that credit repair fraud happens because you close your eyes to the truth. Repairing your credit legally might be slow – but from a common sense approach- this is the only you should go. « How do you find poor credit lenders?